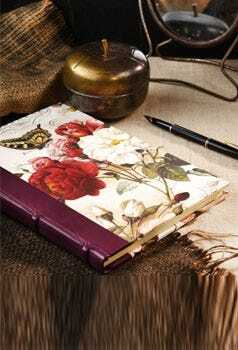 We offer an assortment of diaries for 2019 in various sizes and colours, with attractive features such as gilt edges and textured covers. Choose from our refillable leather diaries (handmade in Italy), and well-known brands such as Letts and Moleskine. Sizes range from pocket (tall and slim) up to A4, with day to page and week to view formats. With our same-day personalisation service, you can create a striking accessory for yourself or a customised gift in the shape of an embossed diary.